The highlight features of LG Stylo 4 include in-built Stylus Pen with Pen Pop 2.1 technology, DTS:X surround sound technology, Qualcomm Snapdragon 450 and camera lens loaded with features like GIF capture. 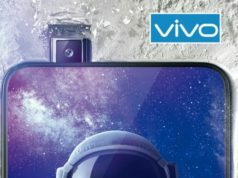 The smartphone is priced USD 239 (Approx. INR 16,250) and is available for purchase via MetroPCS. 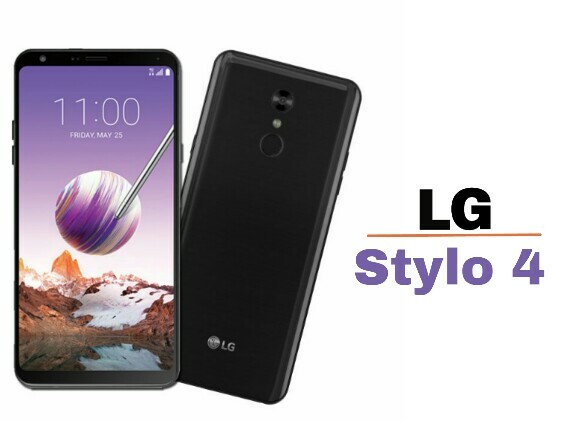 The South Korean tech brand, LG, has launched a new smartphone, LG Stylo 4, at an event in the US on Thursday. 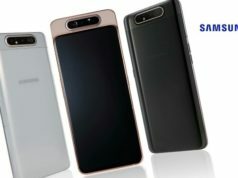 The smartphone is a successor to last year launched LG Stylo 3 Plus. 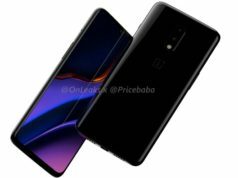 The highlight features include in-built Stylus Pen with Pen Pop 2.1 technology, DTS:X surround sound technology, Qualcomm Snapdragon 450 and camera lens loaded with features like GIF capture. 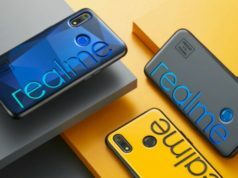 The smartphone is priced USD 239 (Approx. INR 16,250) and is available for purchase via MetroPCS. As of now, the smartphone is available at a discounted rate of USD 179 (Approx. 12,172). It is available in Aurora Black color variant. LG Stylo 4 dominates the front with it’s 6.2-inch Full-HD+ with 18:9 FullView display, resolution of which is set as 1080×2160 pixels and pixel density of 442ppi. 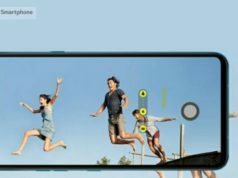 Under the hood, the smartphone sports a 13-megapixel camera sensor with PDAF (Phase Detection Auto Focus) and an LED flash. At the front, it bears a 5-megapixel selfie shooter with a wide angle lens for group selfies. The camera bears QLens which is a visual search engine that offers suggestions and information. The smartphone runs LG UX based Android 8.0 Oreo OS. On the software front, the LG Stylo 4 is powered by an Octa-Core Qualcomm Snapdragon 450 SoC clocked at up to 1.8GHz, paired with 2GB RAM. The smartphone features 32GB internal storage capacity, expandable to up to 2TB using a MicroSD card. It is fuelled with a 3,300mAh non-removable battery. On the connectivity front, LG Stylo 4 features 4G LTE, WiFi, Bluetooth, GPS/A-GPS, USB-Type C, NFC and a 3.5mm Audio Jack. 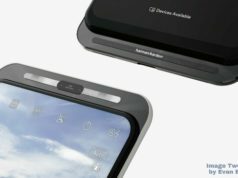 The sensors onboard include fingerprint sensor at the back. The smartphone weighs 172g.